There were a lot of surprises for the participants of the gold market during this year. The price of gold was unpredictable with its ups and downs because of external factors, especially in recent months. Some of the market participants are not satisfied with the gold prices while many others use this time to buy gold. The latter ones consider that now the precious metal has its best price, therefore now there is a great opportunity to buy it. Gold mining companies also expressed their opinion in respect of the price of gold. They argue that the low price of gold doesn't cover the production costs. In November there was no good news for all the participants of the precious metals markets. From the beginning of the month precious metals showed a negative trend, the price of some of them feel steeply. A slight increase was observed only in palladium. In December, the price of gold showed a positive trend. It was fixed at the level of $ 1,220. According to experts, the main reason was the impact of the US dollar. Another support for gold this month was a growth in the demand. Now one more important factor influences the price of gold. This is the decision of many countries to return their gold reserves. Among these countries are: Ecuador, Germany, the Netherlands, Poland, Mexico, Venezuela, Switzerland, France and Belgium. This fact is associated with the economic and geopolitical tension in the world. This fact can result in a rapid growth of the gold price in 2015, as experts say. 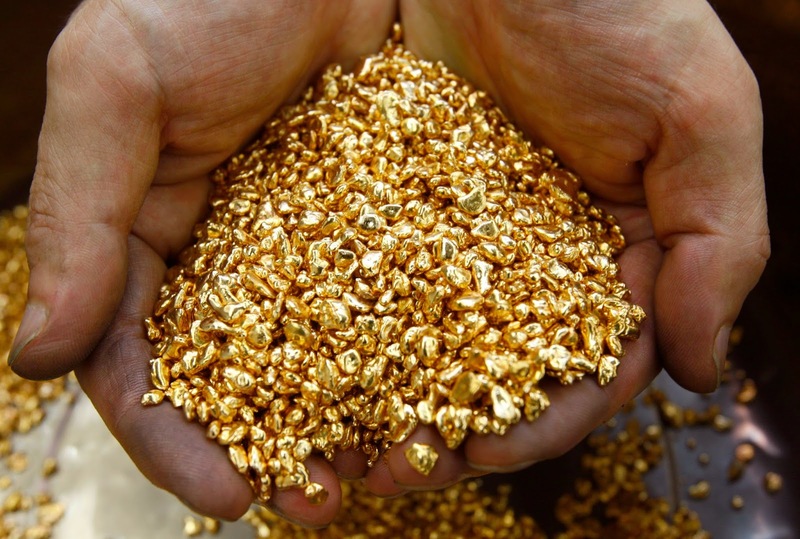 Why will gold demand grow in 2015? trend of last decade, during which the price of gold rose from $ 400 to $ 1,200.
growing importance of gold in medicine, industry and science. People who are looking for stability find the answer in gold, and specifically in investment gold bars. Gold is the eternal value of mankind. Therefore every time when the price of gold falls below $ 1,100, it rises immediately due to the demand of ordinary people, in particular from Asia. This means that the price of the yellow metal will continue growing to the maximum of the 2011 when the price was $ 1920 per troy ounce. The forward-thinking clients of Emgoldex take advantage of the moment and preserve their capital with gold. In addition, they get a high stable income through the marketing program of the company. 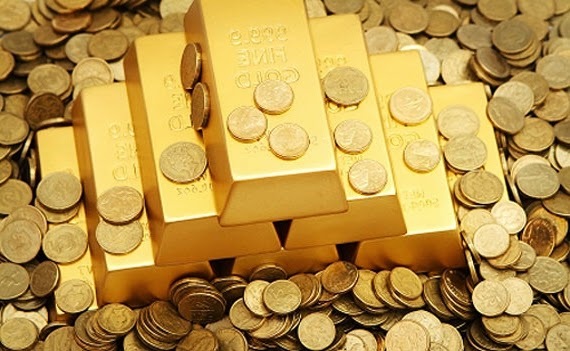 They buy gold in the online store of Emgoldex and earn income recommending investment gold bars with an advantageous price, regardless of the price of gold in the market. Share this useful information with others so more people will discover this great opportunity to preserve and increase their capital by buying gold in the online store of Emgoldex!